There are currently 34,588 users on this website. 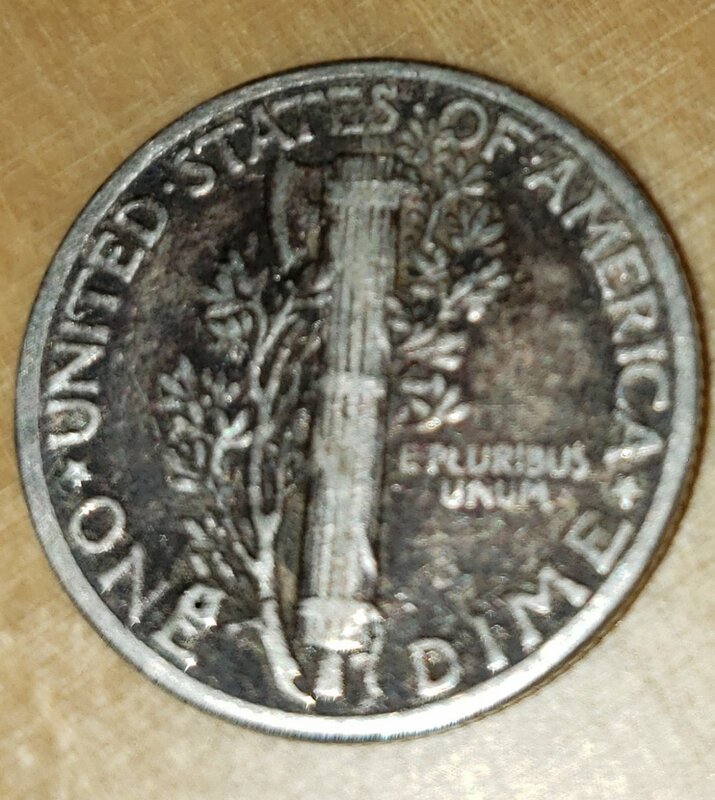 1943 dime with weird bubbles. New to this and never seen anything like it. 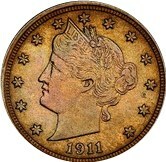 it would be classed as a damaged coin, not an error. as to what caused the bubbles. to CCF. Looks like a lamination by Y in LIBERTY. Not sure about the bubbles. Need clear photos. I agree with ironhorse: the coin has an attempted puncture. 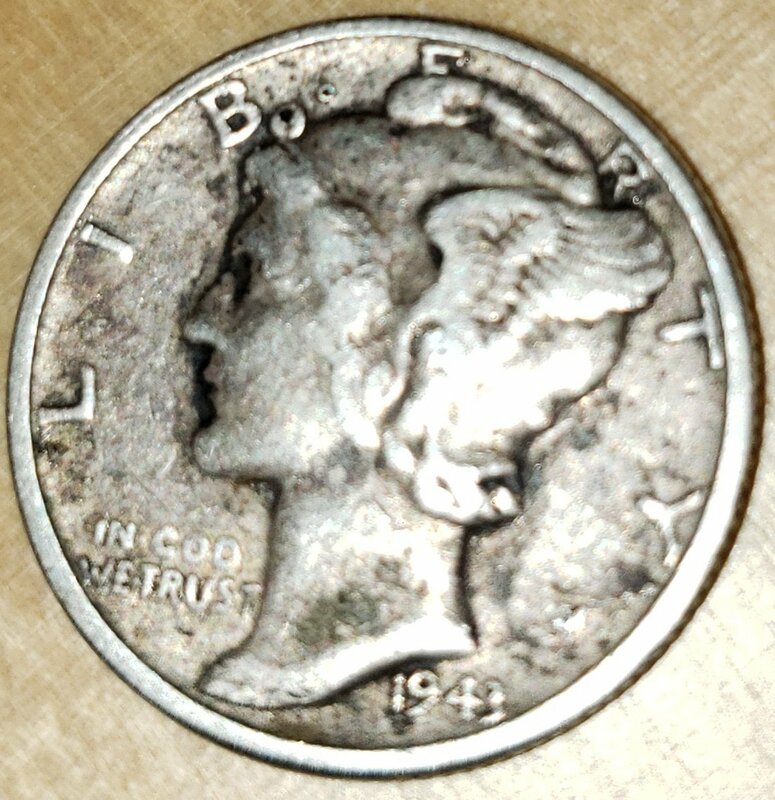 What you have is a damaged, circulated common-date silver dime, worth the value of its silver content.